A great number of hotels are being planned in Thailand. 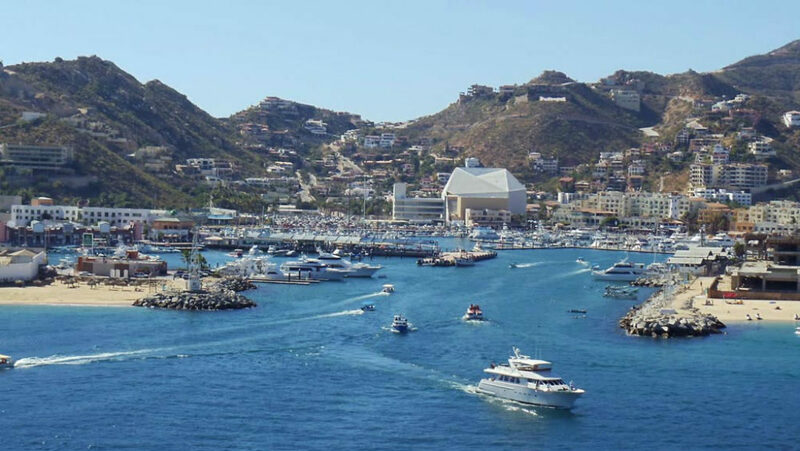 Eleven projects set to open this December that will be added to the fourteen that had already opened this year. 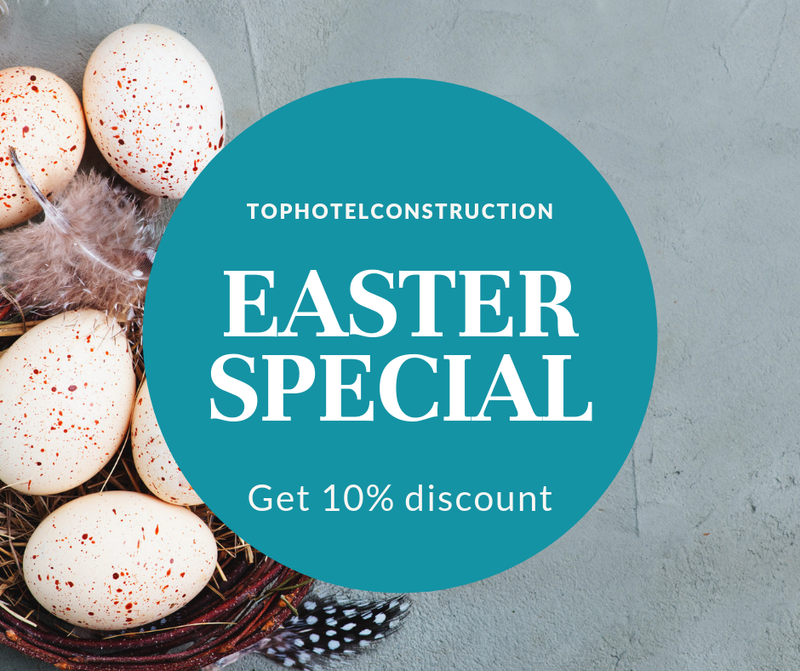 Beaches are not the only attraction of Thailand, take for example this hotel located close to the UNESCO-listed Khao Yai National Park, three hours’ drive from Bangkok. We are talking about the Mövenpick Resort Khao Yai. 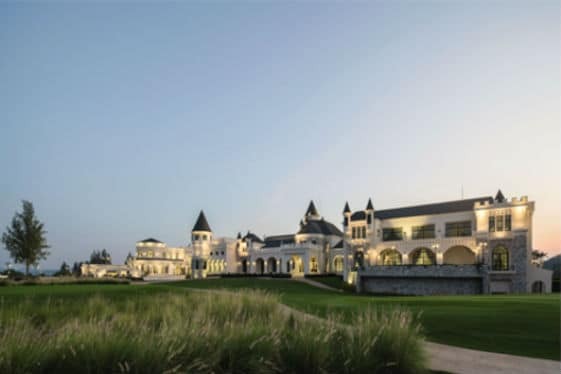 The hotel will feature guest rooms, suites and villas, plus a European-style “clubhouse” containing a restaurant, bar, café, meeting space, swimming pool, fitness centre and spa. 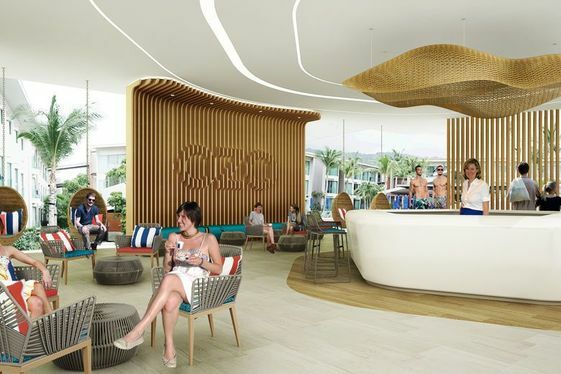 Another opening set for this year, this time is indeed a beach location: Hotel Indigo Phuket Patong will be located in the northern end of the bustling Patong beach town, renowned for its lively shopping scene and a wide variety of restaurants and bars peppering the busy streets. 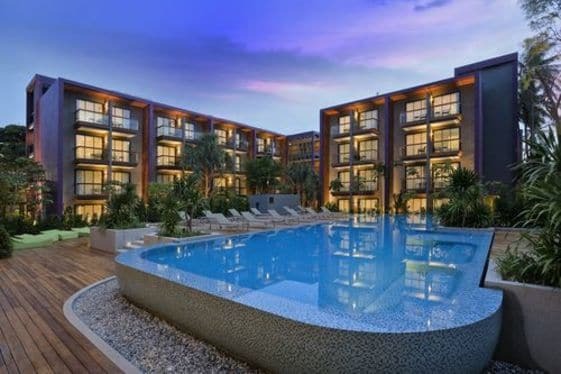 Guests staying at Hotel Indigo Phuket Patong will enjoy the hotel’s close proximity to the beach in the day and the easy access to the town’s vibrant nightlife after sundown. The last opening will be of the AVANI Sunset Coast Samui Resort & Villas. Located within a cove on the unspoiled southeast coast of Koh Samui, on a secluded beach in Pang Kha Bay, the resort will offer dazzling sea views and a relaxed vibe for holidaymakers. 2019: opening with a bang! 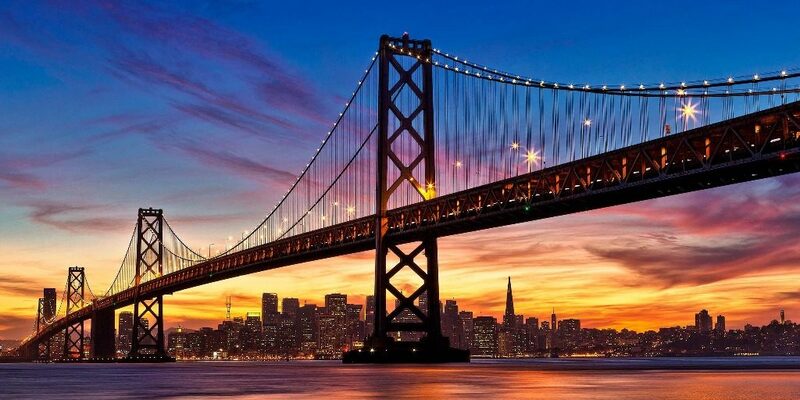 Next year will make a big blast and leave us 43 hotel projects in this glorious country. 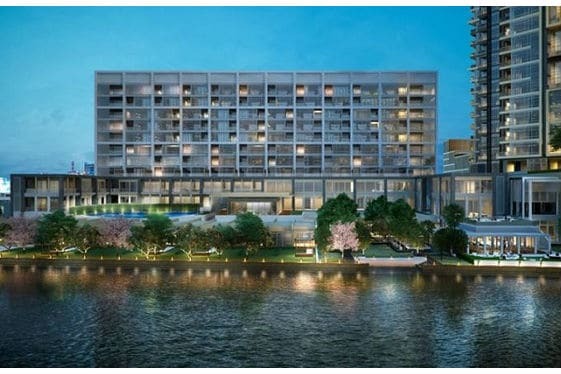 The one that is almost open is the Capella Bangkok on the Chao Phraya River. 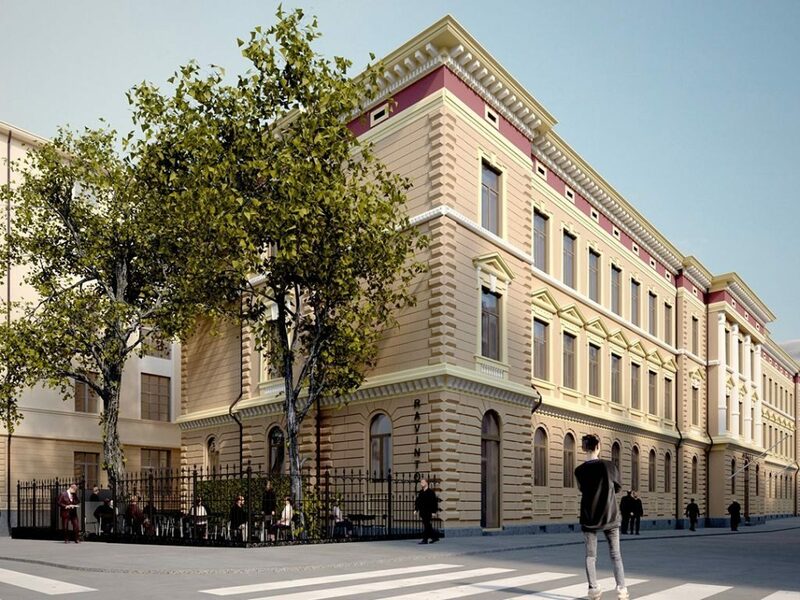 It´s part of a new mixed development that features two hotels and a residential tower. The Capella hotel tower consists of 100 rooms and a series of riverfront villas. All rooms and suites will have sky gardens and outdoor salas. There will also be two restaurants, a bar, an Auriga spa and an outdoor pool. Another that is already opening its doors is the Rosewood Bangkok. 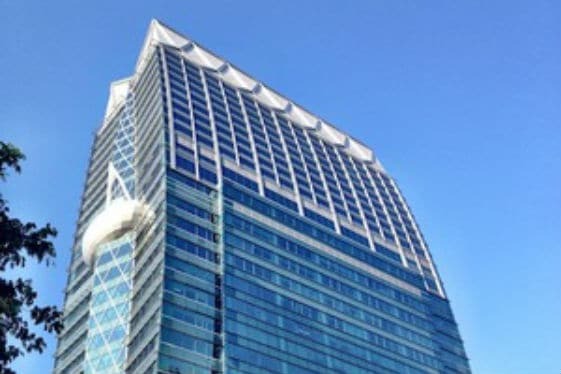 It is located within Bangkok’s central business district along Ploenchit Road, within an enclave encompassing embassies, new residential towers, offices and upscale retail. 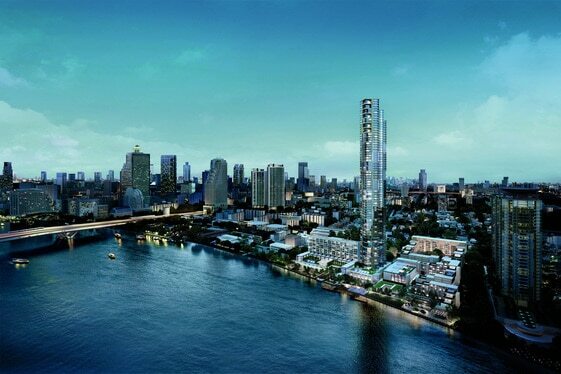 The one that is under construction is the Four Seasons Hotel Bangkok at Chao Phraya River. The Hotel will include world-class amenities and dining alongside the legendary customized service discerning guests from around the world. The boom still remains as the year 2020 is already planning 30 projects. 9 of them are already under construction like the OZO Phuket. ONYX Hospitality Group continues its portfolio expansion with the introduction of OZO Phuket in Thailand. 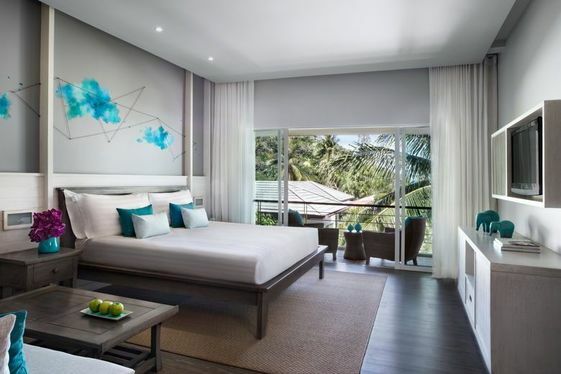 Located a short walk from the Kata beachfront on the western coast of Phuket, OZO Phuket will offer guest rooms specifically designed for enhanced sleep, smart connectivity of personal devices in rooms and public areas, and curated destination tips by team members presented through interactive digital panels. The dusitD2 Chaengwattana, still in the planning phase is being designed to meet the needs of today’s tech-savvy, hyper-connected travellers, the hotel will comprise guest rooms and suites set over 23 floors, and will feature amongst its facilities a rooftop international restaurant and bar, a rooftop infinity swimming pool, fitness centre, and a large banqueting facility offering panoramic views of Thailand’s capital city. Year 2021 expects a big variety of hotels. We took emphasis on one of them: Ideally situated along the clear waters of the sun-drenched beach known for the tropical reef clusters just offshore, Meliá Phuket Mai Khao lies in the tranquil north of Phuket. 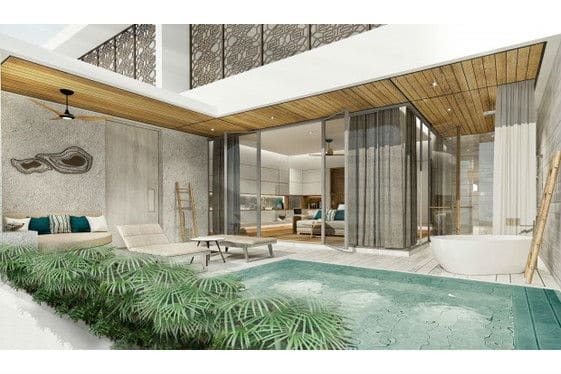 Overlooking the picturesque pure-white sand beach and torquise Andaman sea, the property owns a prime location that is within close proximity of Phuket International Airport, the third busiest airport in Thailand. 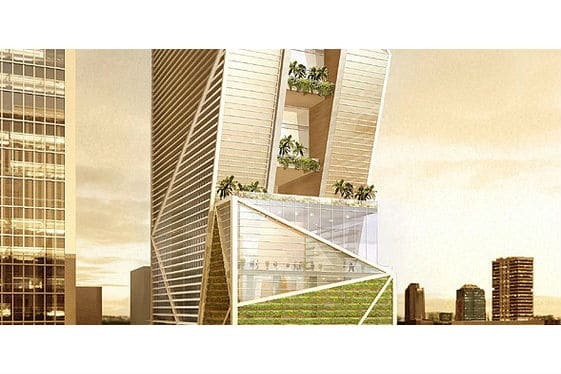 By 2022, another hotel on Meliá is being planned. 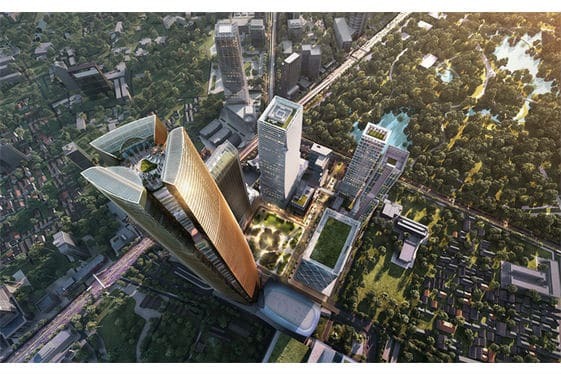 Meliá Bangkok will be located in the city’s Sukhumvit district within a mixed use development. 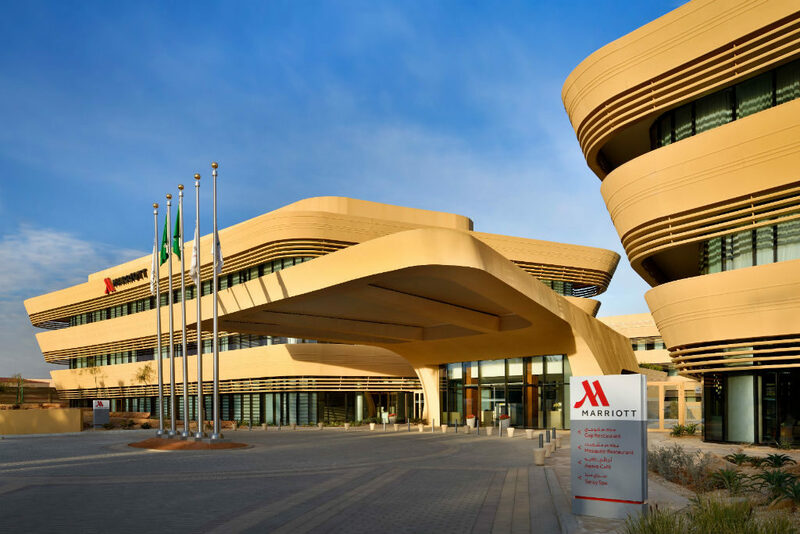 Features will include rooms, as well as exceptional F&B outlets, spa amenities, a fitness centre and meeting facilities. 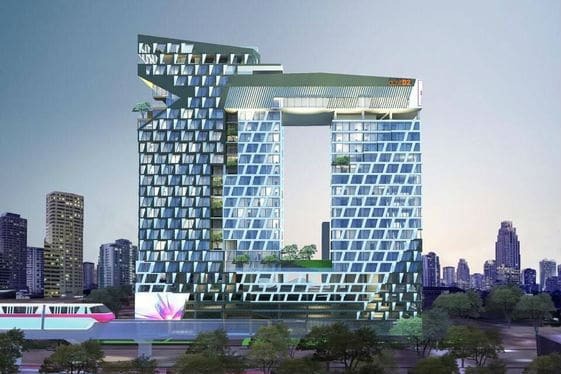 The, we jump to 2025.This year will see the opening of the One Bangkok, a mixed-use development. 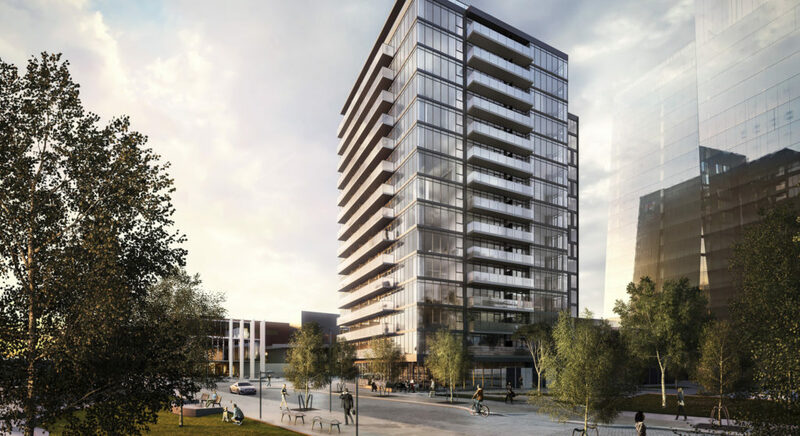 The project will have 5 Grade A office towers, 5 hotels, 3 ultra-luxury condos, several retail areas, and a cultural hub and performance center. A total of 80,000 square meters has been put aside for green and open spaces with a landscaped civic plaza set to be located in the center of the project. 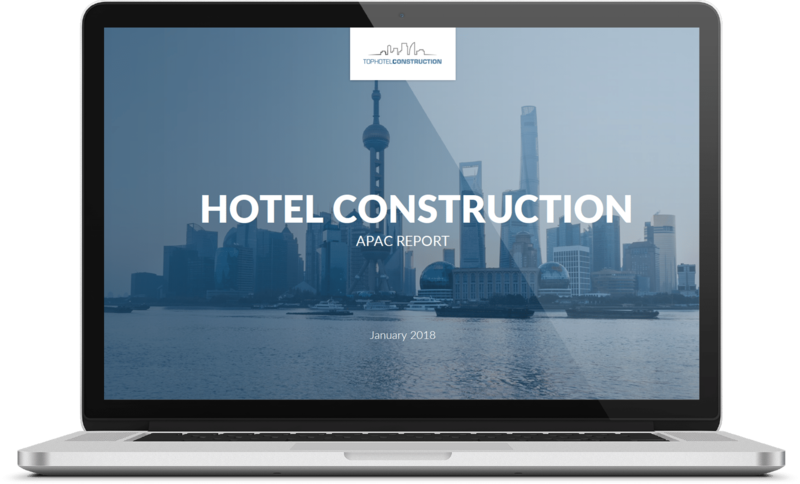 Download our latest construction report with all details to the current project pipeline in Asia Pacific.